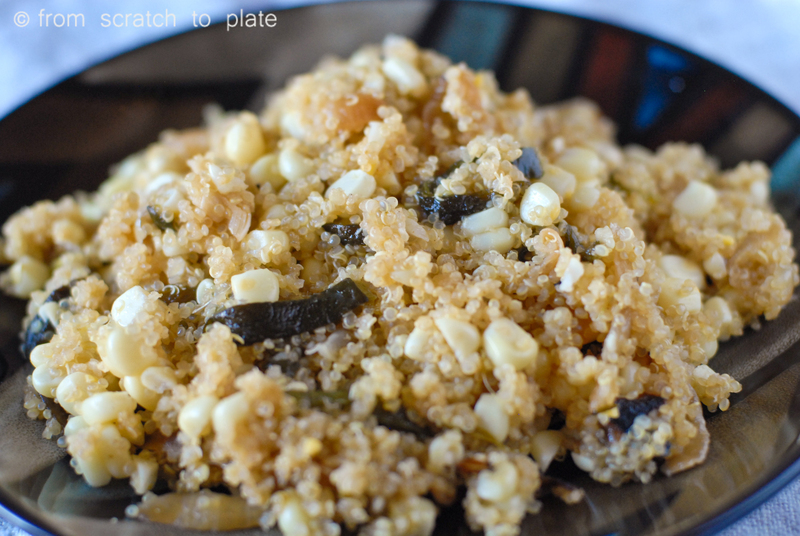 In lieu of a written entry for this recipe, I will refer you to this awesome blog post. Also…I use my food processor A LOT in recipes. Every time I write a recipe that uses my food processor, I think about what I would do without it. I LOVE my food processor. They can be pretty expensive, so when I ran across a cuisinart sale here, I thought I’d post it. If you’re new to the site and join, you get a free $15 credit, which is cool. There are stick blenders, ice cream makers, coffee grinders and all sorts of awesome small kitchen appliances on sale. Check it out. (The cuisinart sale ends in a couple of days, but comes back every few months or so). Preheat oven to 350 degrees. 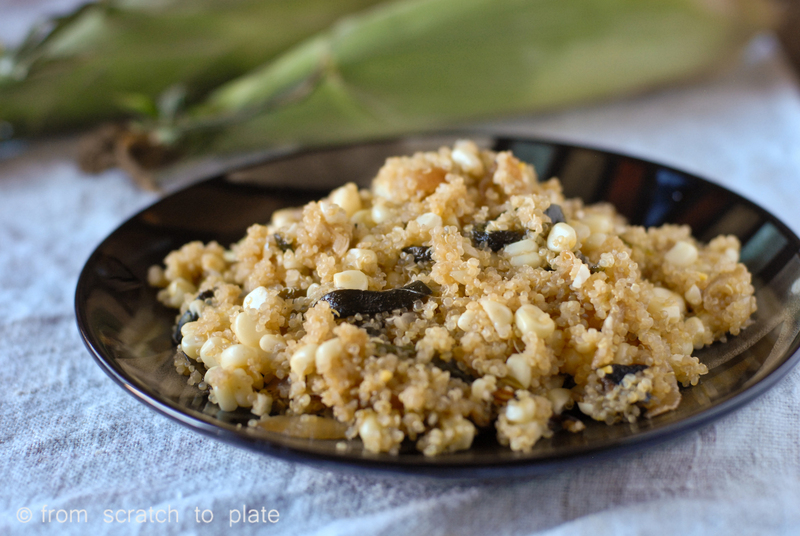 Place corn (still in husk) and broccoli crowns on a baking sheet. Roast in the oven for 30 minutes, turning the broccoli a couple of times. Allow to cool for 5 minutes. 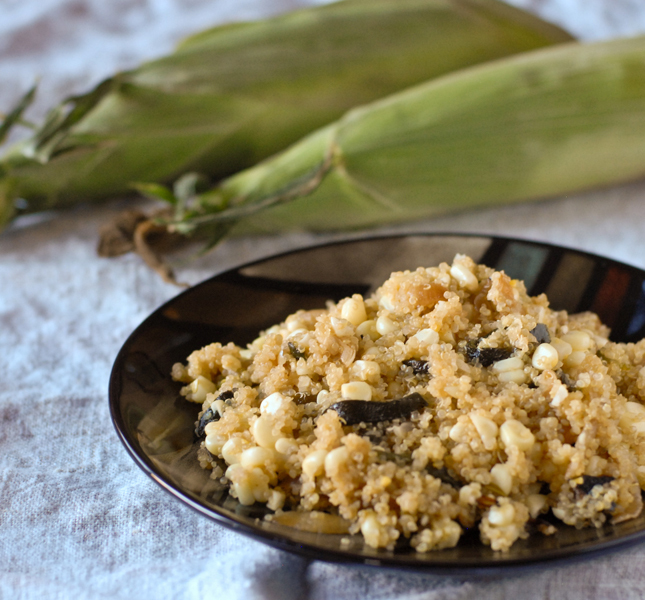 Remove husk and cut corn kernels from the cob with a sharp serrated knife. 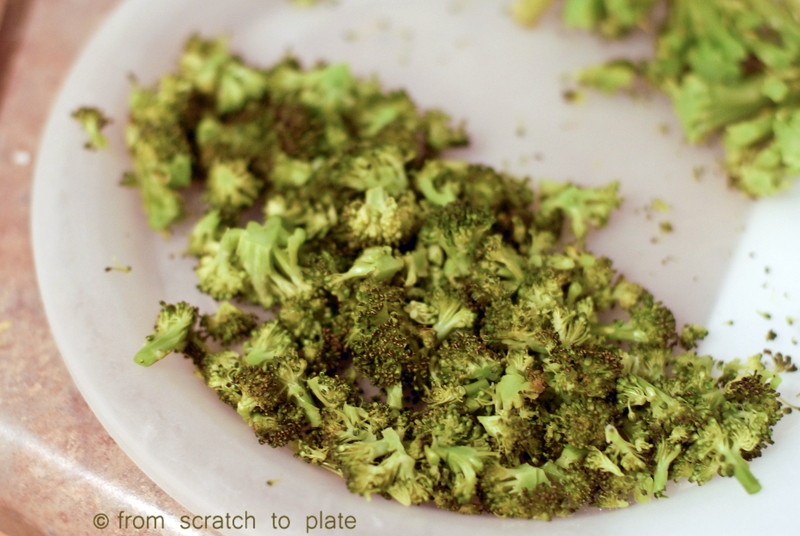 Break the broccoli into very small crowns, removing excess stalks. I like the broccoli to be as small as possible, without completely chopping it up. While the veggies are roasting, heat olive oil in a pot over medium heat. Stir in onions and cook until lightly browned. Add garlic and cook, while stirring, an additional minute. Add quinoa, broth and thyme. Bring to a boil. Cover, reduce heat and let simmer for 20-25 minutes (or until all the liquid is absorbed). 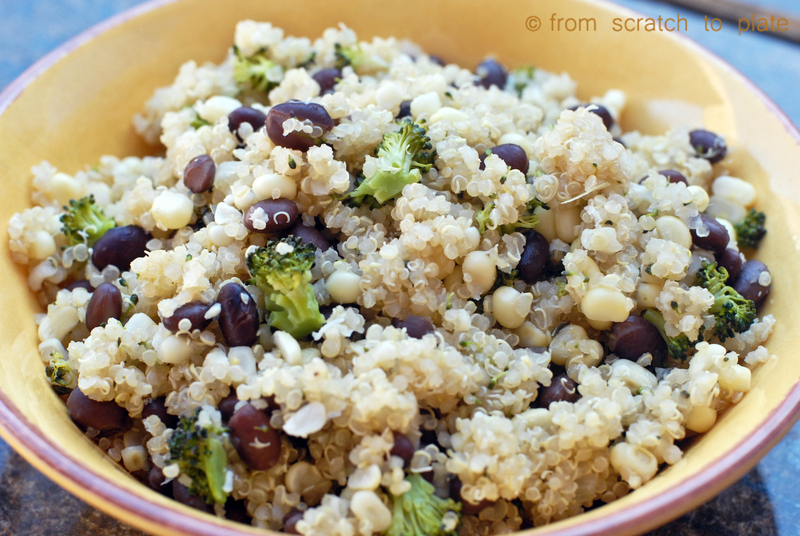 Stir in corn, broccoli and black beans. Add salt and pepper to taste. 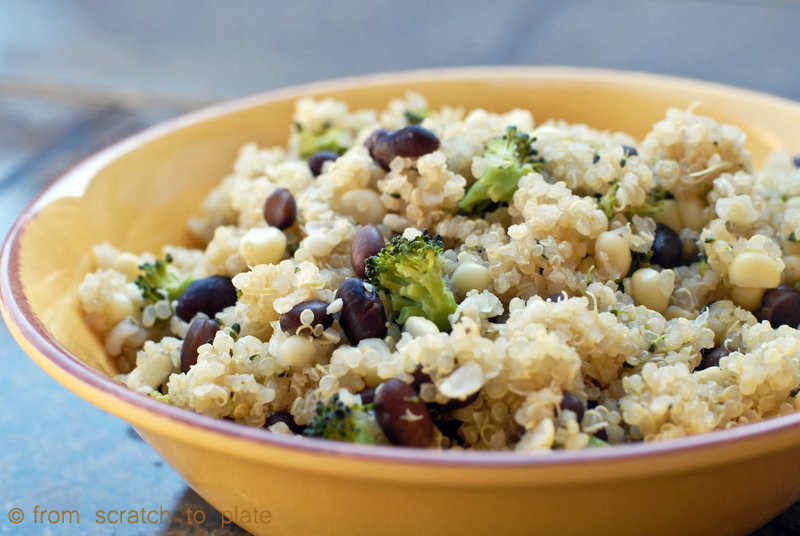 This makes a great side dish, or main dish.